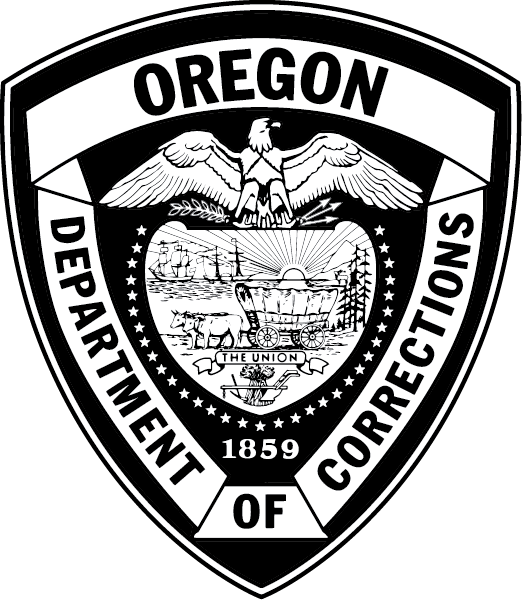 Sixteen adults in custody at Santiam Correctional Institution (SCI) received their GED degrees today as part of the facility’s winter graduation commencement ceremony. The GED program is made possible through a partnership with Chemeketa Community College’s Corrections Education department. Jordan Bermingham, Director of Corrections Education at Chemeketa, spoke to the graduates, along with Oregon Department of Corrections (DOC) facilitators, tutors, and students. Chemeketa enrolls between 200 and 350 students in English as a Second Language (ESL), Adult Basic Education (ABE), and the GED programs – not only at SCI but also at the Oregon State Penitentiary (OSP), and Oregon State Correctional Institution (OSCI). Chemeketa provides additional education opportunities to around 125 adults in custody. The programs include an Associate of Arts Oregon Transfer Degree, an Automatic Technology degree, and a CAD certification. This incredible opportunity gives adults in custody the opportunity to teach as well as learn! The GED program is taught by inmate tutors and instruction is provided in both one-on-one settings and in groups, with a class size average of 15 students. Education Coordinators work with the tutors to develop curriculum.